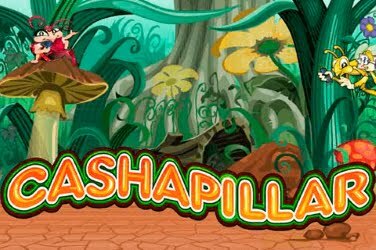 There is a Retro look to this online casino game but although it has a classic Sweet and Fruity theme it also boasts a modern unique twist. Going back to the old-style slots this game has just 3 reels rather than the usual 5. 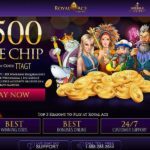 But as the title suggests there are 27 different winning pay lines to be found across the screen, all of which will increase the player’s original staked amount. In the background to the reels players can see a hazy scene of a Candy Wonderland which has a cloudy blue sky at the top of the screen. 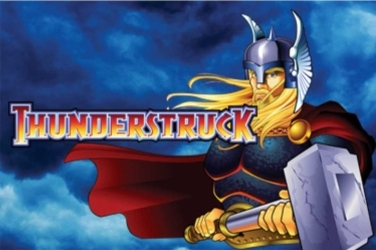 To the bottom players can find the Control Panel which they are able to utilize to set the game to their own personal preference at any time. Bright and vibrant colors have been used in the games design and include various shades of purples and pinks. 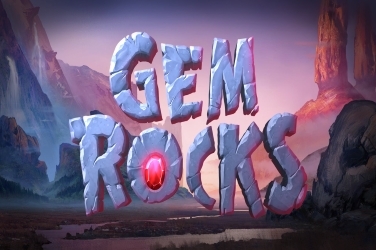 And these shimmering graphics can be enjoyed whether the player is accessing the game via a Desktop, Tablet or Mobile device. 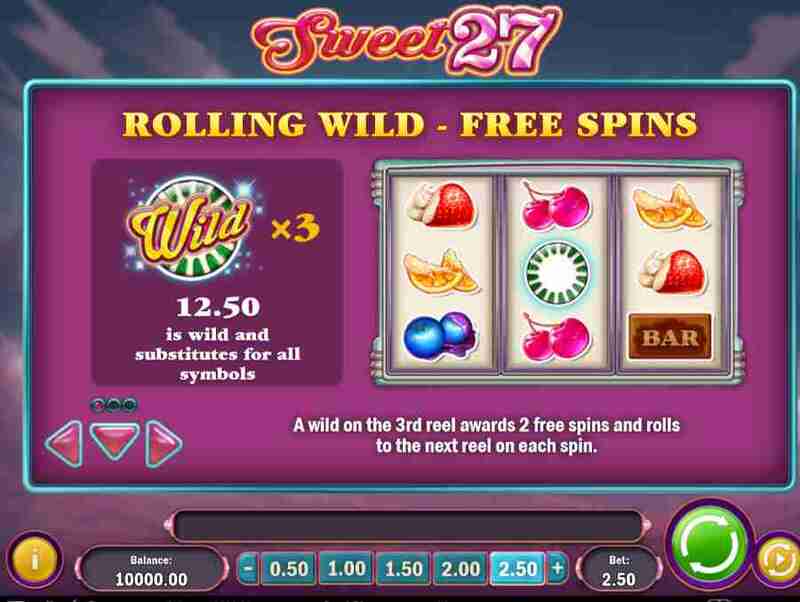 The simple but fast paced format of the Sweet 27 slots game now proving popular with players worldwide who have a taste for some sugary treats. 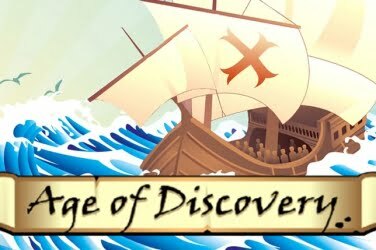 There are just 6 Basic Symbols and they are all in keeping with the Sweet theme of the game. 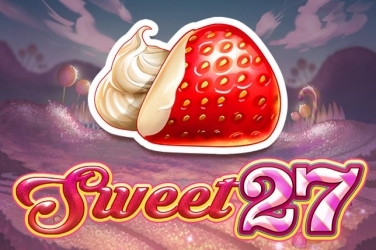 Players can find the reels filled with a Strawberry topped with cream, sugar coated Orange Slices, Cherries and some Blueberries as the Fruits. Then there is a Chocolate “Bar” and a Candy Striped 7 to add to the players sugar rush as they allow the reels to spin. All of these reward players with set pay-out amounts when the symbols match to create one of the 27 winning combinations that are included in the games format. 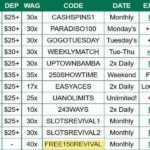 And it is when this happens that players can begin to see a return on their initial wagered amount. Wild – this symbol resembles a Green and White Striped Candy that can change other symbols if it means creating a winning pay line for the player to claim. 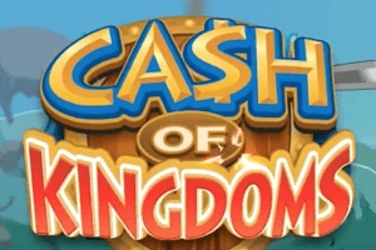 Also if 3 or more land on the reels then any pay-outs rewarded will be given an additional 5x Multiplier. 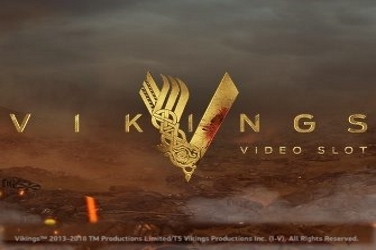 Rolling Wilds – should a Wild symbol fall on the 3rd reel of this slots at any point during the game then this Feature is activated. 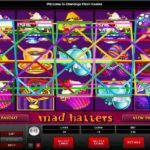 Now players can benefit from 2x Free Spins and after each they will see the Striped Candy Wild move to the left of the screen. 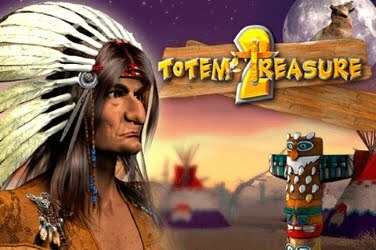 During this Bonus Round if another Wild appears on the reels then either 1x or 2x more Free Spins are allowed. 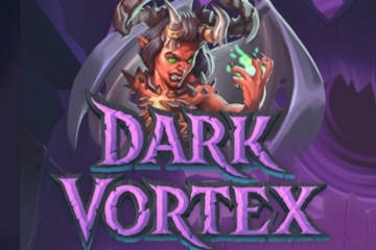 And as this can be re-triggered up to 9x this provides players with additional chances to generate further wins for them to claim with their final jackpot balance. 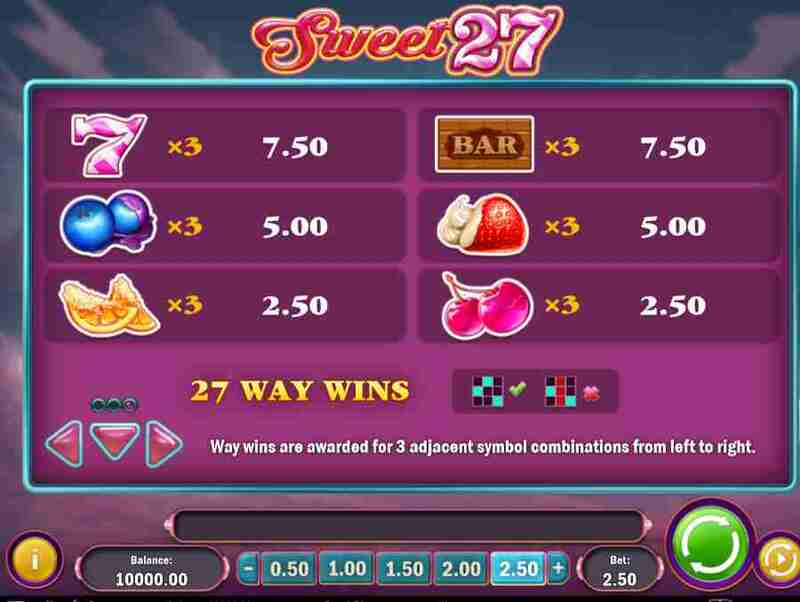 A Multiplier of up to 3x the player’s stake will also be included in any winning amounts during this element of the Sweet 27 slots game so big wins can be had especially if the maximum wager has been placed. Gamble Feature – after each win the player has the option whether or not to risk their balance on the turn of a playing card. Should they guess the correct color and suit players can either double or quadruple on the pay-out amount. However if they are wrong they will unfortunately lose the lot so this is purely to the players own individual choice if they want to take the chance with this additional Feature. Before the reels can be set to spin the player must first decide upon the amount on which they wish to stake. 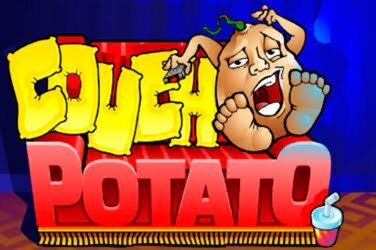 This can be anything from 0.10 to 100.00 on the 27 structured pay lines so players with any budget can enjoy the fun of this online slots game. However this is a High volatility game which is proving appealing to high rollers but those on a budget my need to keep an eye on their cash balance. 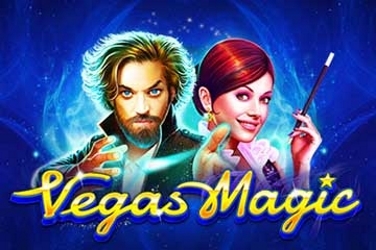 Though there is no Progressive Jackpot in this slots or any Mini-Games to add a little depth to the game there is still plenty of action upon the 3 reels. 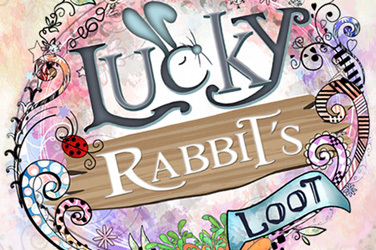 The designers have provided players with Rolling Wilds, Free Spins and Multipliers for them to search for as they hunt for the games tasty treats. 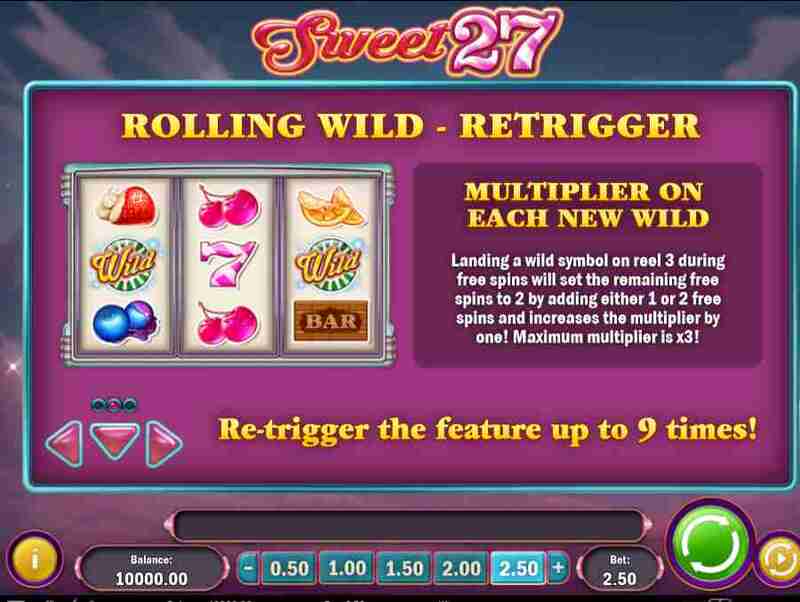 And as the Sweet 27 slots game has a RTP of 96.10% it is already proving a big hit with anyone who enjoys a more classic format with the thrills of the rapid game play that they can find in any Play N Go casino with this latest release.